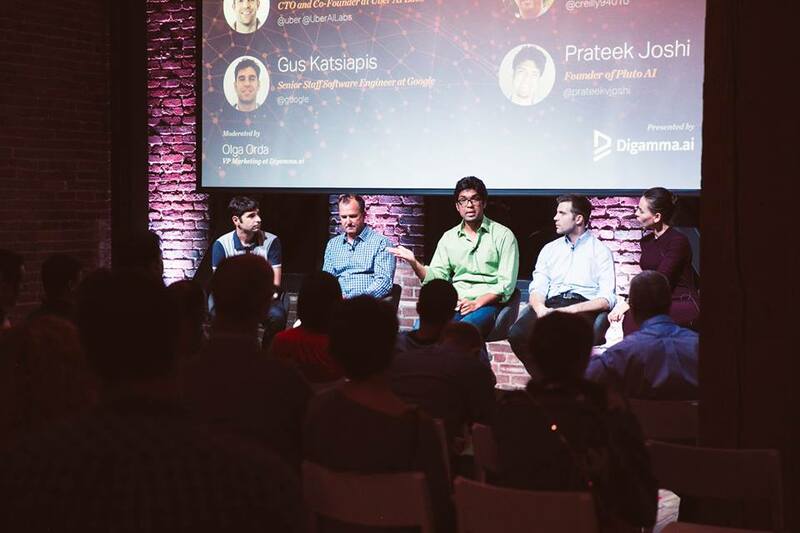 The event featured wide-ranging discussions on the current state of artificial intelligence infrastructure and where we need it to be in the future in order to truly realize its potential. Our team of machine learning consultants at Digamma believes that we are on the brink of a new AI era in which emerging AI technologies will quickly evolve, mature and require the creation of a new, sophisticated technological infrastructure. The AI we have now is emergent and not fully production ready—it is primarily “custom craft”, not the “AI factory line” that we need to truly scale AI technologies. In light of this, we asked our panelists to provide their perspective on the role of hardware and processing power in enabling the growth and evolution of AI technologies. These are only a few of the key insights our panelists provided us with. Interested to hear the entire discussion? You can watch the entire discussion on AI Infrastructure on YouTube.